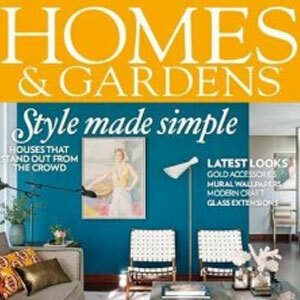 Paul writes regular articles for several publications on Garden construction, best practice and materials. 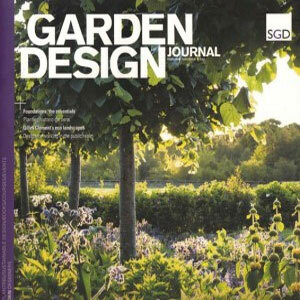 The monthly "Best Practice" in the Garden Design Journal has been a successful feature for several years. Paul's work is frequently featured in books on garden design. 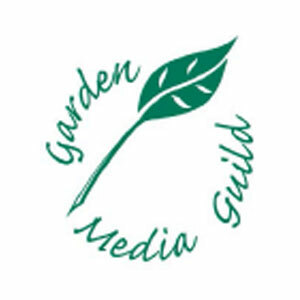 Paul is a full member of the Garden Media Guild, with occasional work in radio as well as journalism and authoring books.